“Data Science” and “Machine Learning” are the buzzwords in the tech world for the past few years. The popularity of these technologies are rising each day with more organizations started invoking their large chunk of raw data. Their importance has reached massive levels after a few renowned organizations such as Amazon, Facebook, and Google have successfully implemented and achieved excellent business growth. 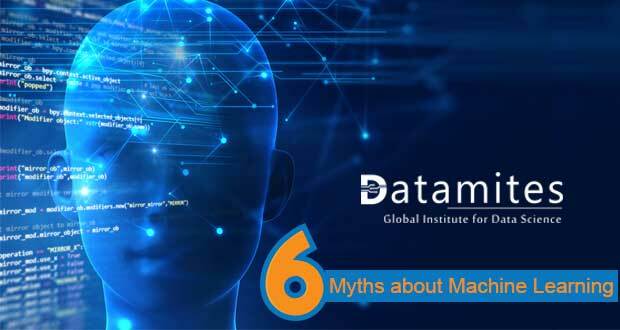 However, among those who are interested in pursuing a career in Data Science or Machine learning, there seems to be a cloud of misconceptions. The modern world is filled with data, and it is pouring from each of the sources. Data Science is all about cleansing, processing and analyzing these data coming from a different source that will serve many business purposes. 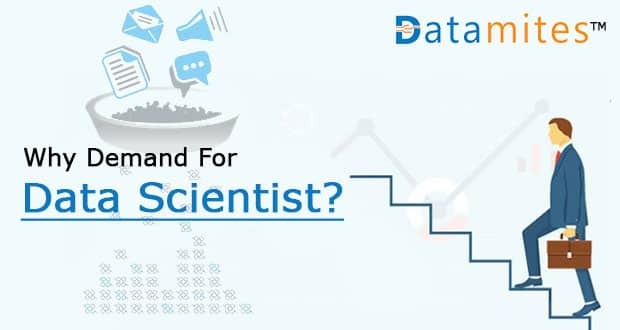 A data scientist first gets the data from the variety of sources and applies the following techniques and tools, machine learning, predictive analytics, and sentiment analysis to extract crucial business insights from the collected datasets. If you want to buy a tablet from Amazon, you might go to that specific category and start browsing on the models available. Immediately, Amazon lures you with deals available on your product of interest and get you to purchase what you browse. 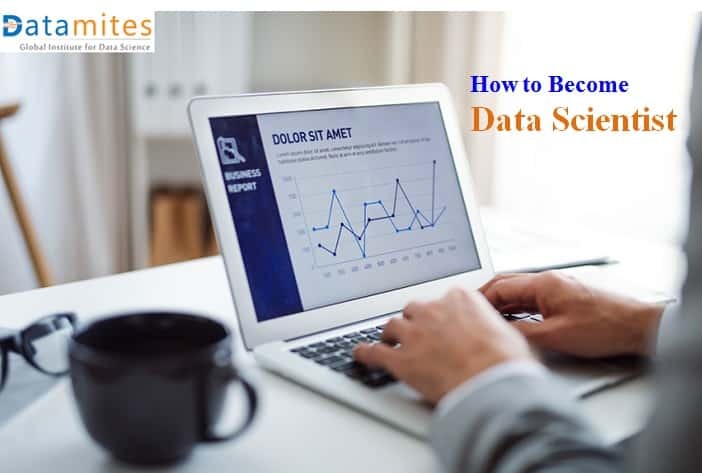 If you are one among the Data Science aspirants, looking to build a stable career then here are the essential skills that you need to concentrate. 1) Ability to work on a massive set of data, especially on unstructured data from various sources. 2) Understand different analytical functions. 3) SQL Database coding knowledge and hands-on. 4) In-depth knowledge of multiple tools used in Data Science such as R, Python. On the whole, one should acquire analytics, programming, and domain knowledge to excel as a successful Data Scientist. In simple words, we can say “Machine Learning” is the part of Data Science. When data is generated in massive volume, “What is the situation of Data scientist working on it?” It flips into a tedious job than being an interesting one. Isn’t it? Machine Learning, with its ability to learn by itself and to process data sets without any human intervention, comes to rescue at this stage. Machine learning is a combination of statistics and algorithm to work on large data generated from multiple resources. It uses complex algorithms and techniques such as Supervised Machine Learning algorithms, Unsupervised Machine Learning algorithms, Logistic Regression, naïve Bayes, Clustering and more. Coming to the fun part, we will see the most straightforward application of Machine learning. If you are a Movie buff then with no doubt, your smart TV will be playing lots of movies and television series from Netflix. After you watch a couple of movies, you can see some recommendations popping up based on your likes and interests. Have you ever given a thought, “what is working behind?? ?” It is “Machine Learning” that is steering the wheel here. What about Facebook? Facebook uses machine learning algorithms to obtain the behavioral information for every user on the social platform and predicts their interests then tailors the articles and notification on the news feed. So that the information that we like and search for, will be displayed more. 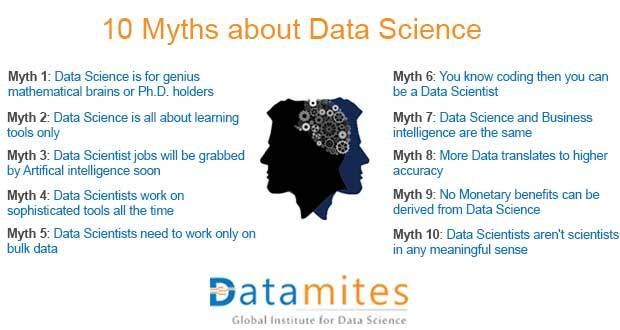 Being a part of Data Science, Machine learning expert needs the basic knowledge of statistics. Let us now have a look at critical skills that you need to sharpen to become a Machine learning expert. 1) The basic knowledge of statistics and probability. 2) The expert knowledge of computer fundamentals. 4) The knowledge of Data Modelling and evaluation skills. Before I answer this question, let me ask you a question “What is the difference between an English professor and a writer?” They both know the “grammar and rules” of the English language, but there is still a difference existing between them. Professor is more like a storyteller who is good at the creative part whereas a writer is a strict practitioner of the “rules”. Similarly, Data Science is a broad term holding multiple disciplines and Machine learning is a subset of Data Science. Data Science focusses on algorithms and statistics as well as takes care of the entire data processing methodology. 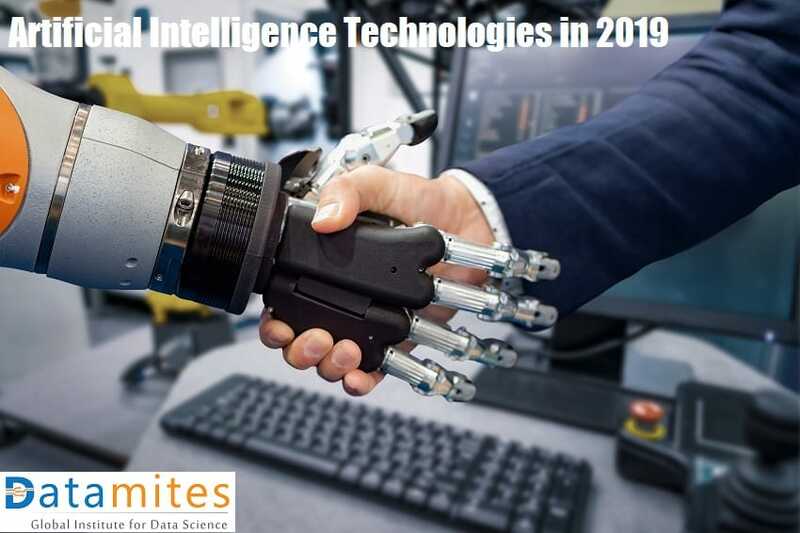 Its primary duty is to bring structure to big data and search for compelling patterns then calling upon its decision makers such as Machine learning, Data analytics to bring in the changes effectively that satisfies the business needs. Machine learning is one of the many tools and processes that Data science uses for functionality. Looking at Data Scientist and Machine learning experts, the difference is subtle, but each has a distinct purpose and functionality. Data scientist, with their broader range of skillset, analyze the raw data using several visualizations. 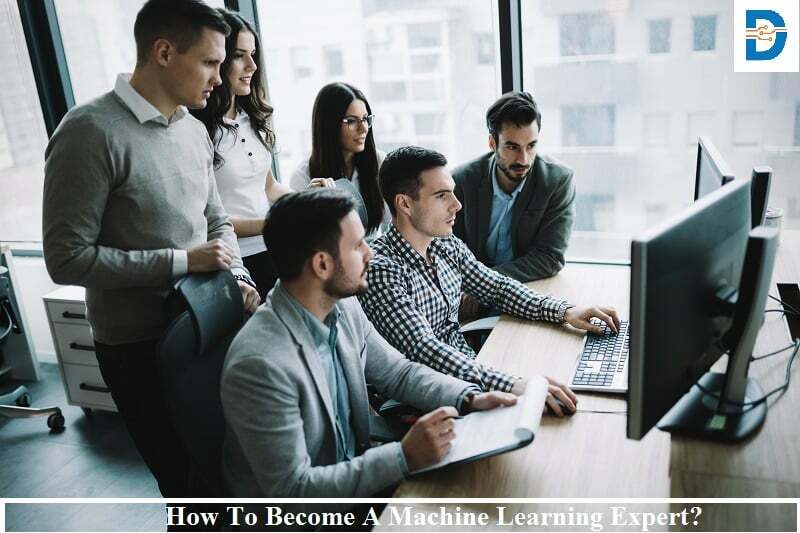 Machine learning engineer churns out the data to every extent so that they derive the output in the most appropriate form in an efficient way possible. The challenges faced by businesses across the world are finding talents with the efficient Data Science or Machine learning skillset for meeting their requirements. In fact, to see people who are good at both is even harder. If you can do both, that is a great niche to fill. 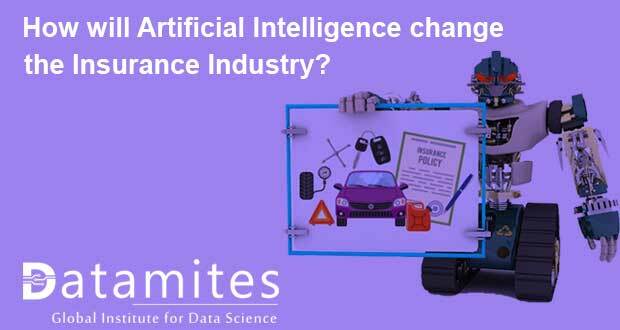 DataMites™, a global institute for Data Science accredited by the International Association of Business Analytics Certifications (IABAC) understand the challenges faced by professionals who aspire to enter a successful career in a fascination Data world. At DataMites™, we have industry-specific training programs specially crafted to guide fresh graduates and working professionals in their initial steps. Industry experts design all our Data Science training programs in alignment with the latest industry trends and in addition to this, we offer A case study based approach that helps you to master the concepts with hands-on experience over projects to gain real-time exposure. A library of resources such as books, publications, newsletters, and much more are available round the clock. Flexible learning options such as instructor-led, self-learning and classroom sessions. A practice lab available round the clock with popular platforms to practice on sample problems and case studies. A dedicated team assigned to help you to find the right job after you complete the course. 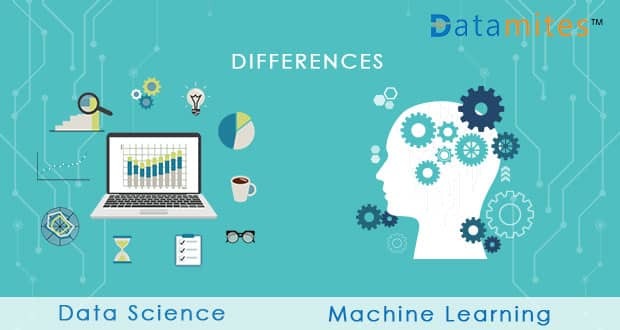 DataMites™ Data Science training courses are segregated as Data Science Foundation course, Certified Data Scientist course, Statistics for Data Science, Python for Data Science and Data Science with R.
DataMites™ Machine Learning training courses are segregated Machine learning foundation, machine learning expert, Machine learning with Python, machine learning with Rand Machine learning tenser flow. Next: What is the “Internet of Things (IoT)”? and How does IoT Work?